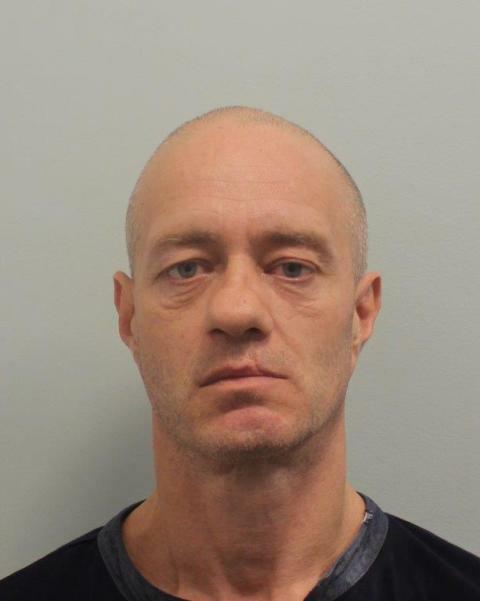 A man has been jailed following an investigation by the Metropolitan Police into an abusive and threatening message sent online to an MP last year. In June 2018, officers from the Met's Parliamentary Liaison and Investigation Team received reports of an abusive and threatening message that had been posted on an MP's Facebook page. An investigation was launched and officers identified that the message had been sent using a phone and Facebook profile linking back to Wayne Kirby, of Dabbs Lane, Northolt. 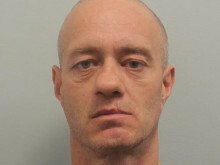 The investigation was passed to detectives based in Ealing CID and Kirby, 49 (04.02.1970), was arrested on 25 September 2018. Upon his arrest, officers seized his phone, as well as a small amount of cannabis in his possession. After carrying out further enquiries into the phone and the message sent, a postal charge requisition was sent to Kirby for him to attend Uxbridge Magistrates' Court on 26 February, at which point he was formally charged with sending a communication conveying a threatening message, as well as possession of cannabis. Kirby pleaded guilty to both offences and was sentenced today, 4 March, at Westminster Magistrates' Court to 28 days imprisonment in relation to the threatening message and fined £250 in relation to the possession of cannabis. Detective Inspector Phil Grindell from the Met's Parliamentary Liaison and Investigation Team said: "As this investigation shows, we take all reports of crimes from MPs very seriously and we will deal robustly with incidents of harassment and abuse that are brought to our attention. "It is not right that anyone is harassed, intimidated or obstructed because of their job, and we will fully investigate any reports of crimes against MPs or their staff and look to bring those responsible to justice."